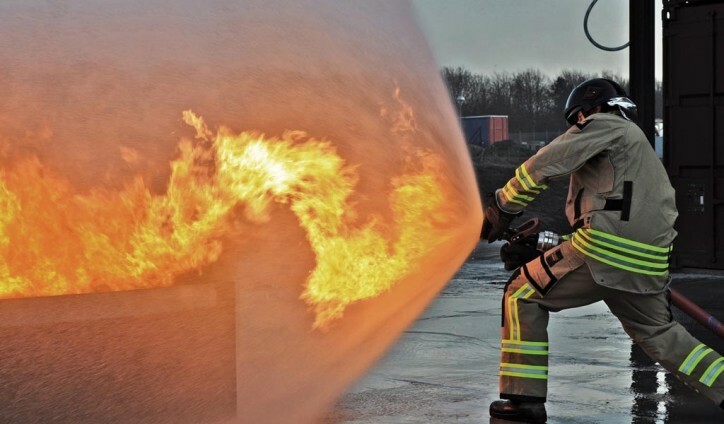 Given the fact that on January 1st 2017 new regulations have been set to come to power regarding refresher courses dealing with the aspects of maritime safety and fire-fighting, the Danish Maritime Authority (DMA) has come out and issued a complete new order. The order in question offers full descriptions of several new requirements related to refresh courses regarding the basic fundamentals of fire-fighting procedures and maritime safety in general. The requirements have been established through the STCW Convention. The appointed deadline has been set to January 1st 2017. If you currently have a certificate of competency and you plan on renewing it after the above-mentioned date, you are to first go through an approved refresher course. If you happen to be an ordinary seafarer and you are not obliged to have such a certificate of competency, you have to be fully able to document the fact that you have passed a refresher training course on board a particular vessel during the past five years. This is to be done after January 1st 2017. Until December 31st 2016, the ship master will be able to issue such a certificate, after this date, however, you will be obliged to go through a refresher course if you are to comply with all of the preset requirements. All refresher courses are to be carried out ashore and will be offered by a course provider that is to be previously inspected and subsequently approved. When you go through the course successfully you will be awarded a certificate which will verify the fact that you have passed the above-stated refresher course regarding the areas of fire-fighting and basic maritime safety. You are to keep it on board along with all of your other certificates. You will, however, have to go through this course again in order to renew your certificate, with the maximum interval being appointed to 5 years. In scenario in which you spend a minimum of 12 months at sea every five years, you will be automatically maintaining some degree of your competences and as a result from that you will have to complete a small curriculum when attending the course.